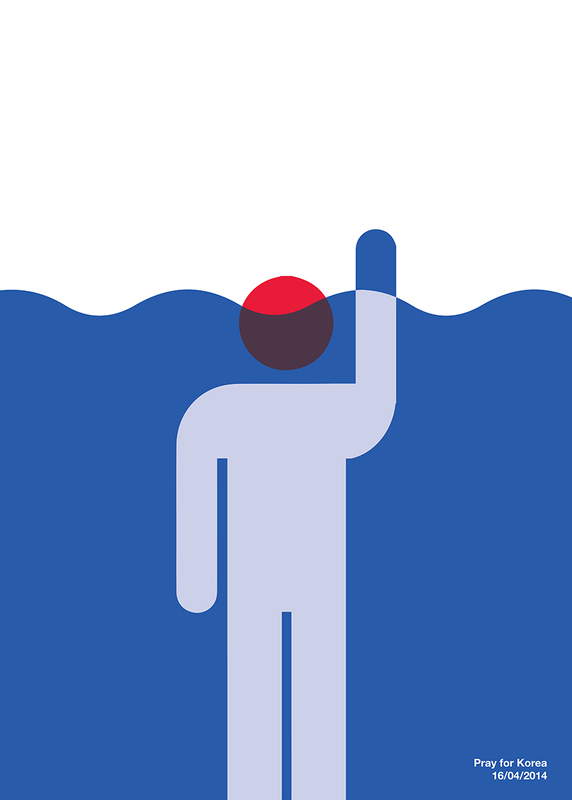 This is my poster “tragedy” to show support for the Sunken Korean Ferry. You can see all the posters in this group. Posted in UncategorizedTagged poster, sunken ferry, support south korea, TragedyBookmark the permalink.